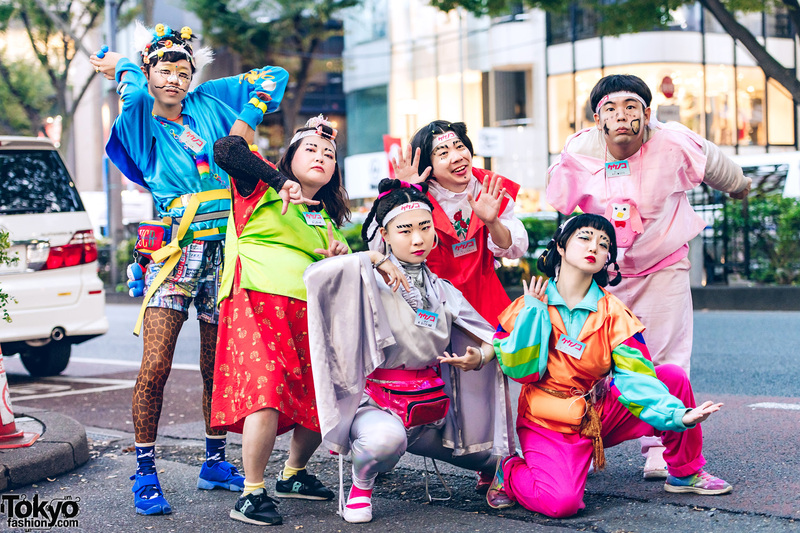 Sebastian Masuda is one of Japan’s top evangelists of kawaii culture. 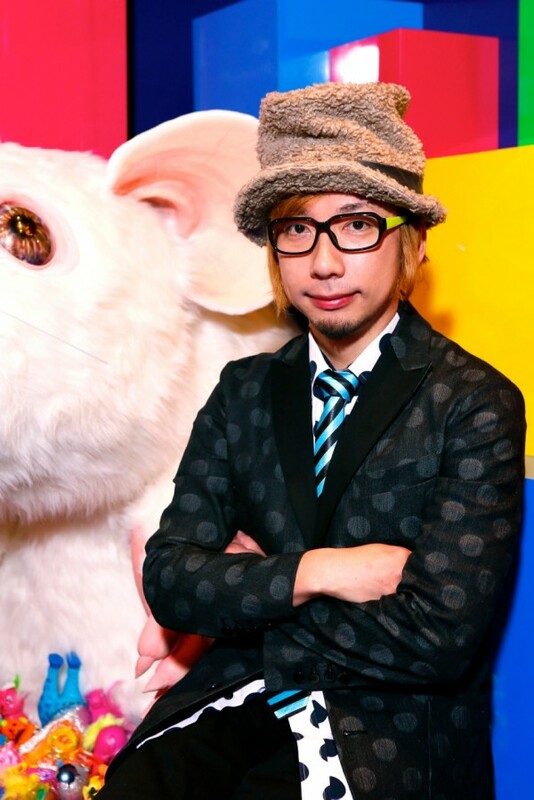 In addition to launching 6%DOKIDOKI – his iconic “Sensational Kawaii” shop and brand – in Harajuku almost 20 years ago, Sebastian has hosted countless kawaii-centric events and talk shows around Tokyo, created campaigns and kawaii visuals for some of Japan’s top brands, designed sets for film and theater, and even helped to launch the career of kawaii superstar Kyary Pamyu Pamyu. Sebastian’s next act will be the debut of his fine art career with an exhibition in New York City. 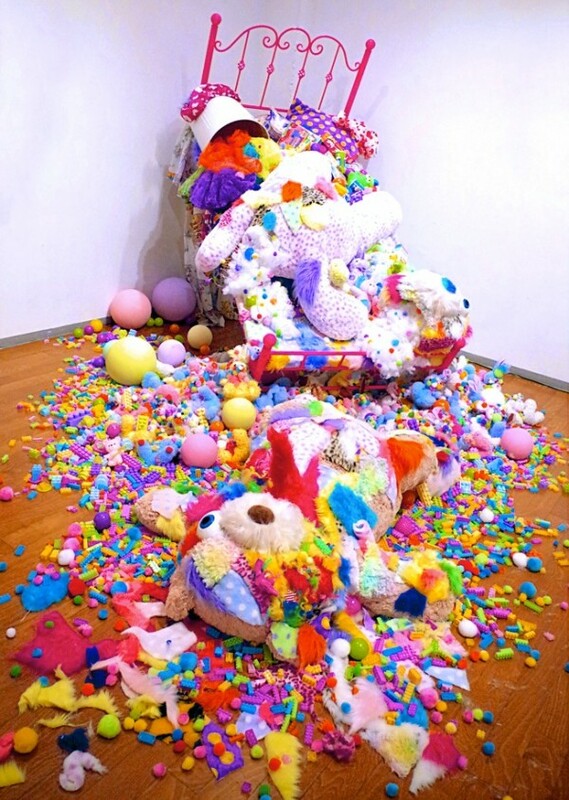 Sebastian’s “Colorful Rebellion – Seventh Nightmare” exhibition runs from February 27, 2014 through March 29, 2014 at KiangaEllis Projects in Chelsea. The theme of the show is “The Seven Deadly Sins of Sebastian Masuda”. Sebastian will be attending the opening of the show, as well as presenting daily special performances at the gallery from 3/6 (Thurs.) to 3/9 (Sun.). If you’re going to be anywhere near New York in late February or early March, this will be a chance to not only meet Sebastian Masuda, but also to be a part of his New York art debut. These past few years, I have always challenged myself to step out of Harajuku, in which I have worked for almost 20 years, and strived to make my creations hold up to world standards, and in other genres. Whatever my output, the context for my productions remains the “Harajuku kawaii culture.” Although recently, what people have focused on has been the easily understandable originality and flamboyance of its exterior, the first peculiarity of the town of Harajuku has always been the fact that it is a place in which people can express themselves freely without any interference from others. There is also a certain individual earnestness that everybody has in the background. I think that this is the reason why it was able to birth such an original culture, not found anywhere else in the world. 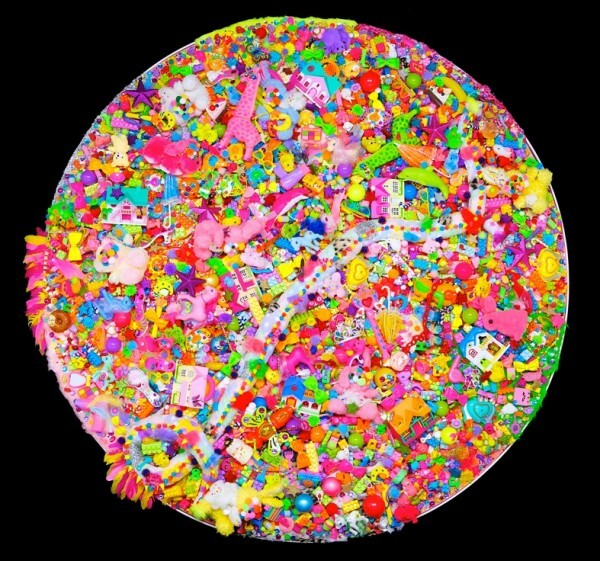 Now, having in no small way become able to express the world that I want to show, I will try to convey an essential part of the Harajuku kawaii culture to a greater number of people and, what is more, do so in the “major leagues” of art that is New York, a place where I am completely unknown. To stay up with Sebastian Masuda’s art career, you can follow his newly-launched official Facebook Page. See you in New York! Shoot! I wish I could go! Ah he is such a brilliant artist! Aw his works are brilliant! This is so decades old ?